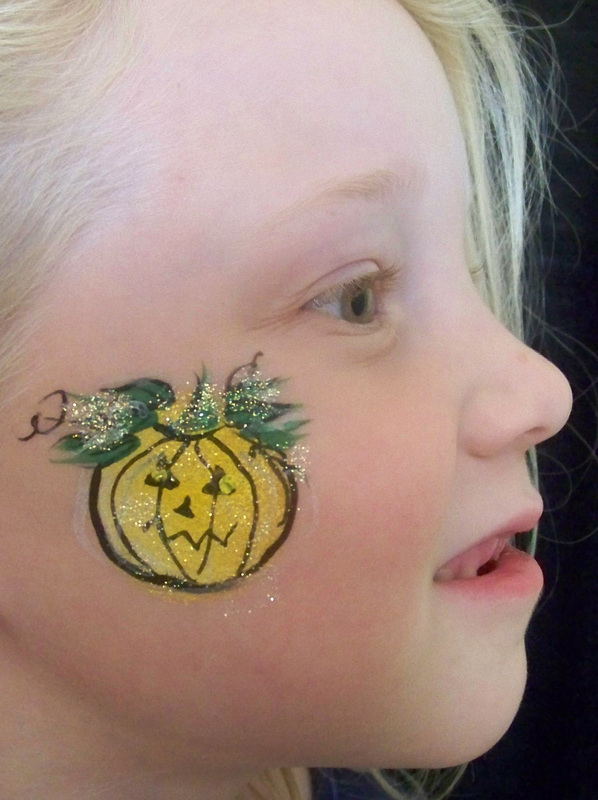 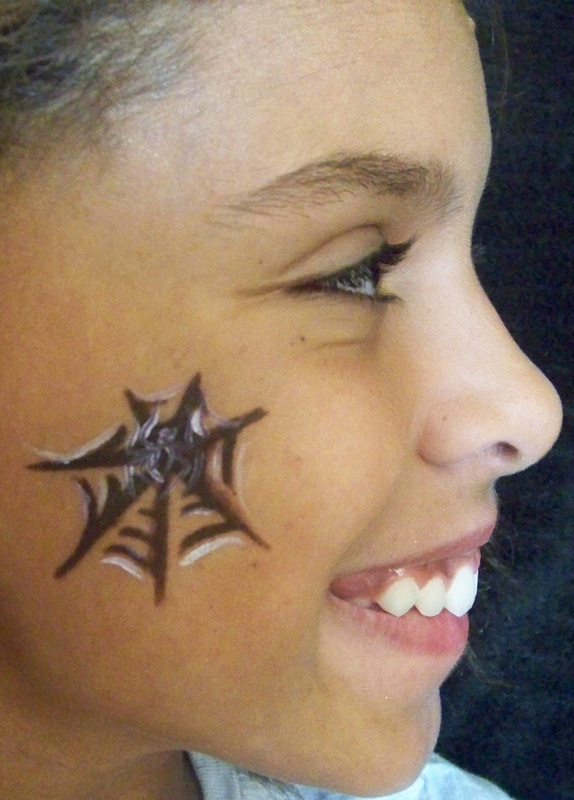 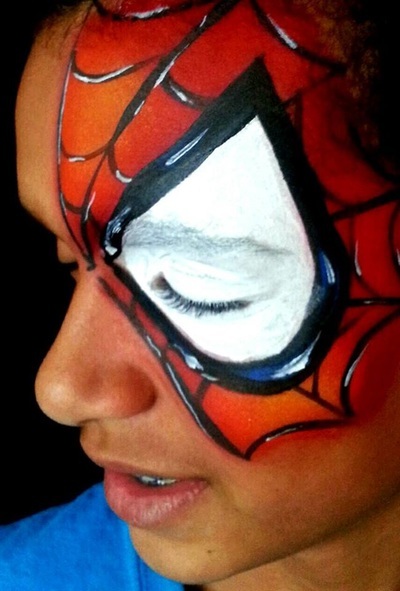 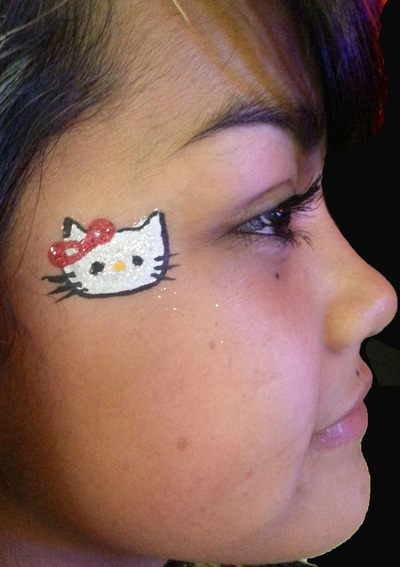 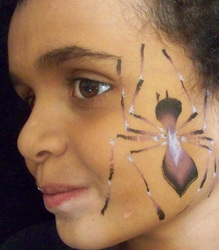 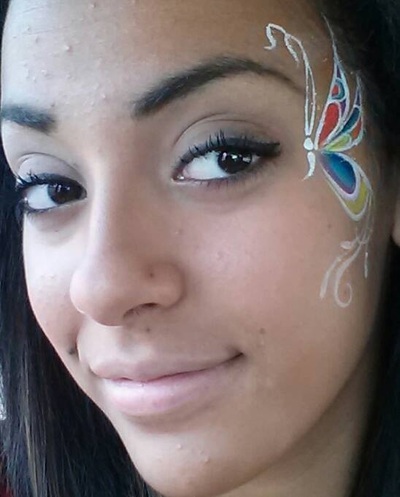 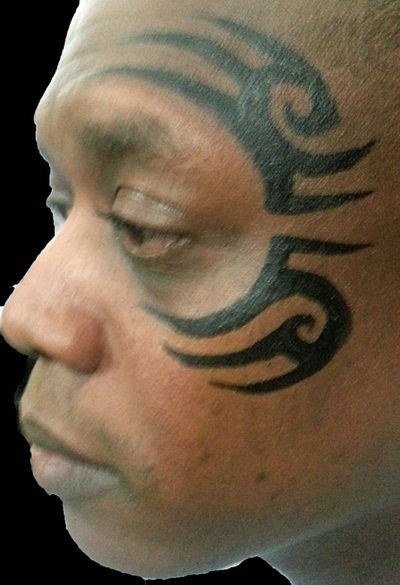 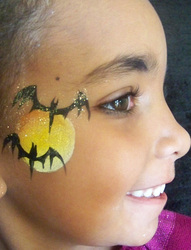 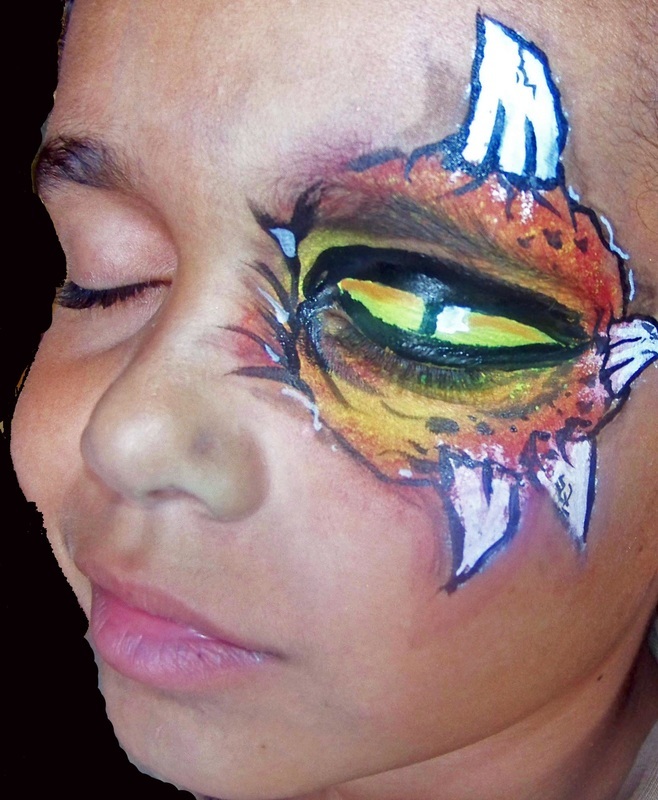 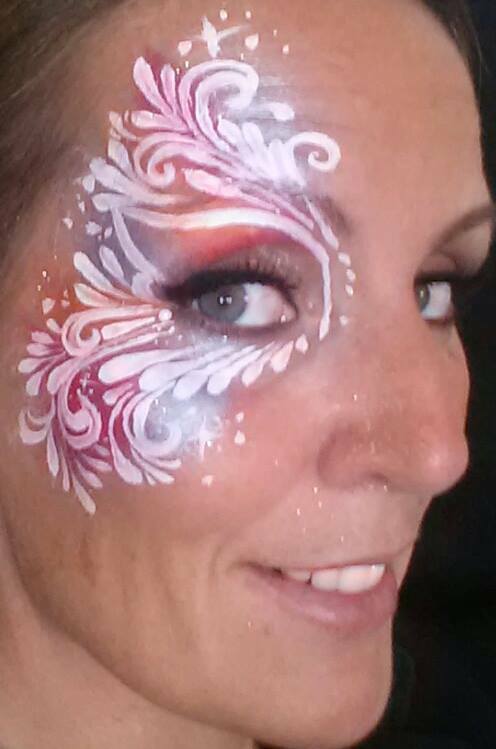 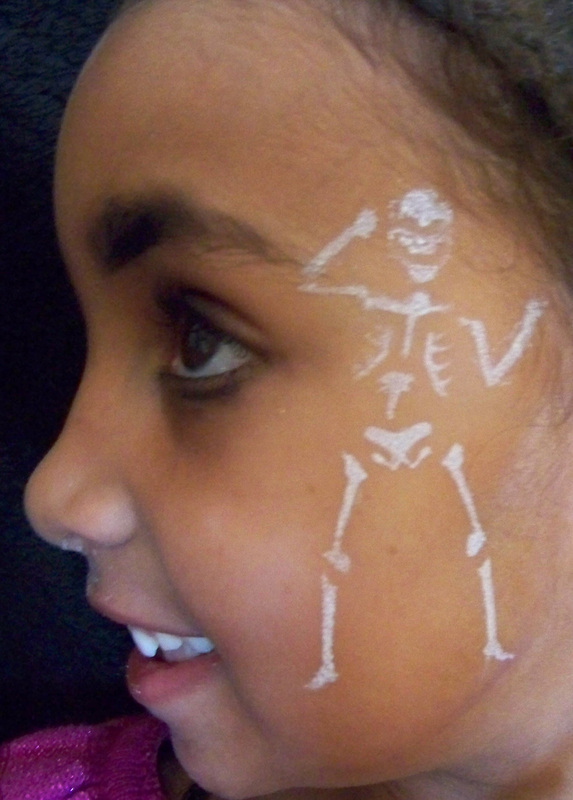 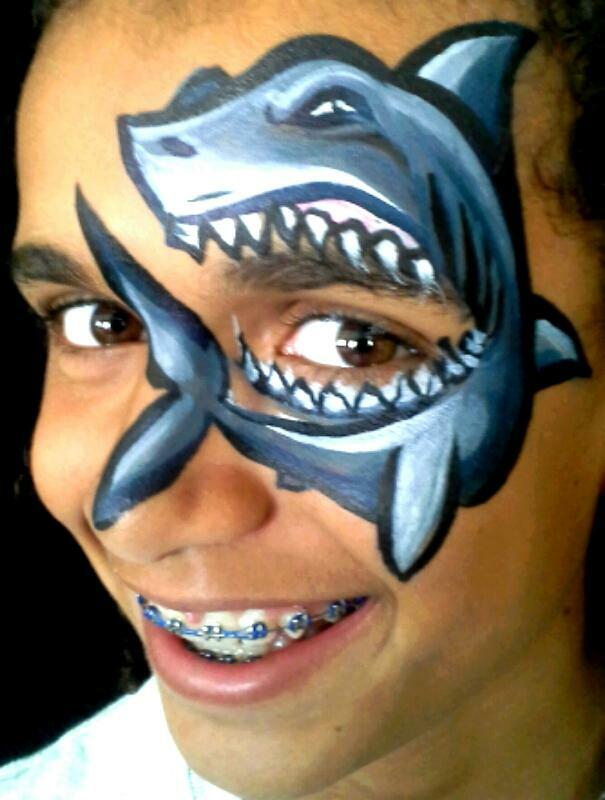 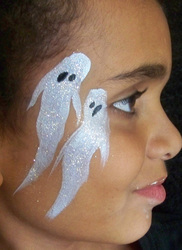 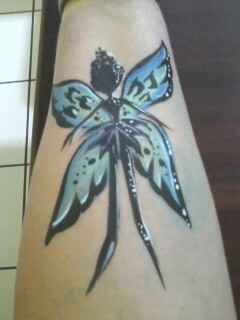 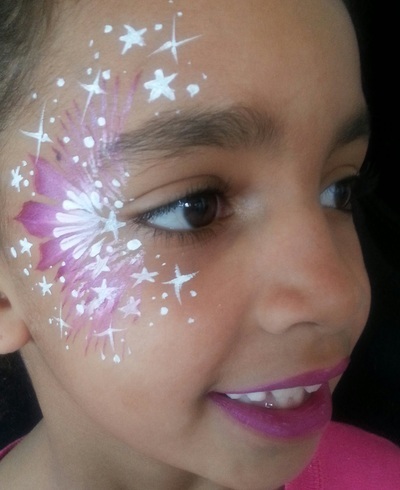 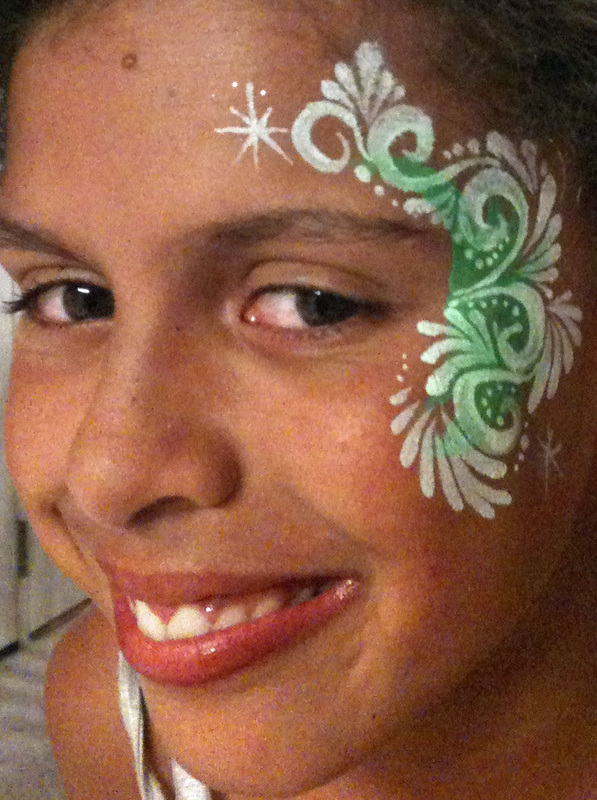 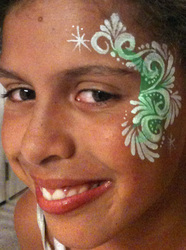 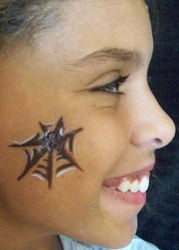 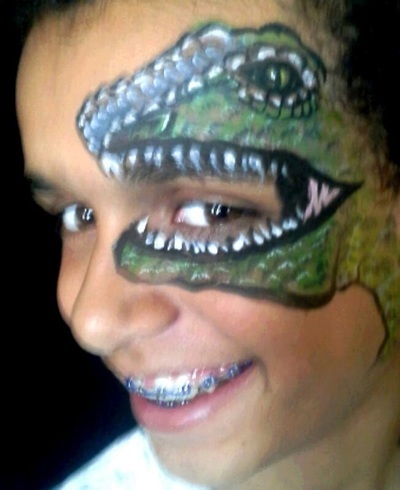 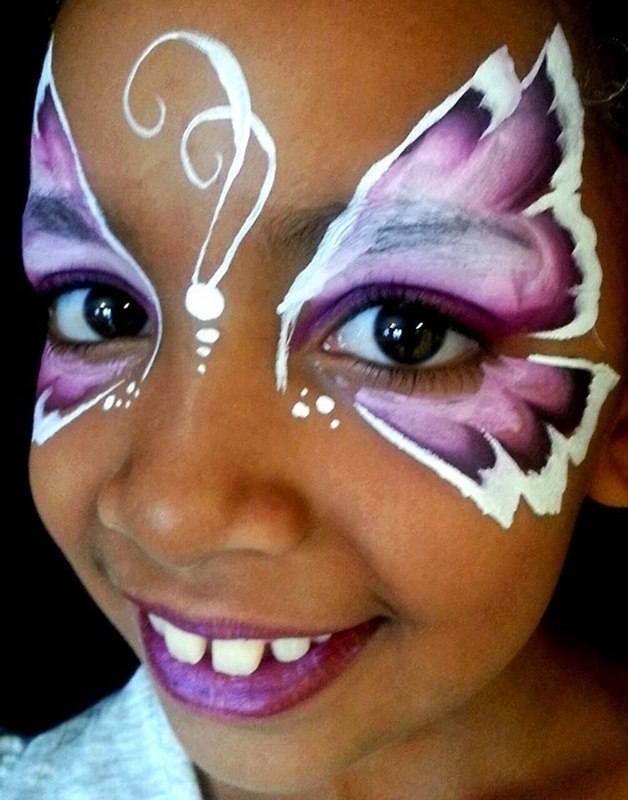 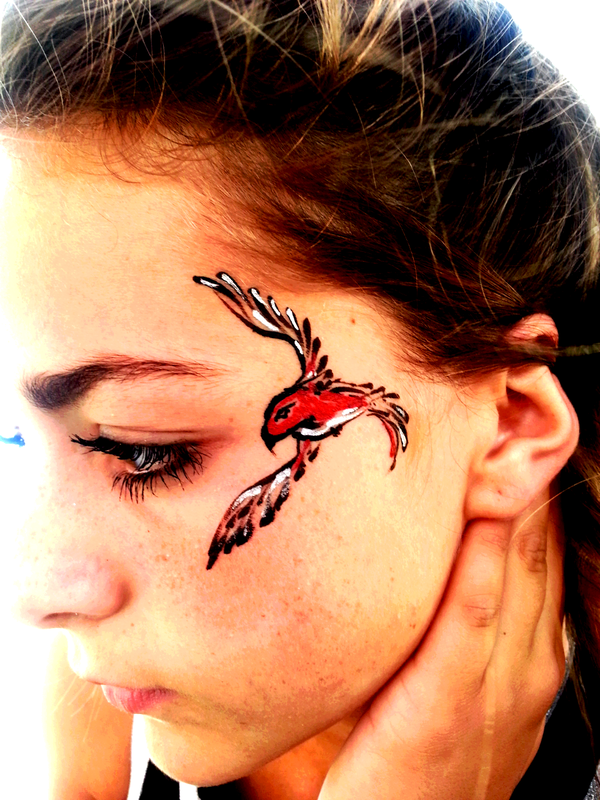 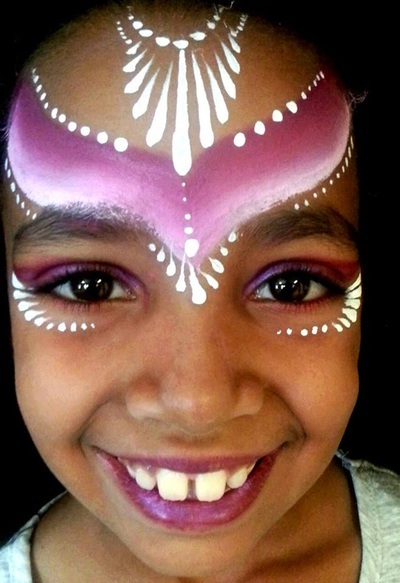 FACE PAINTING ALL OVER UTAH AT CORPORATE EVENTS, TRADE SHOWS, FAIRS, FESTIVALS AND MORE! 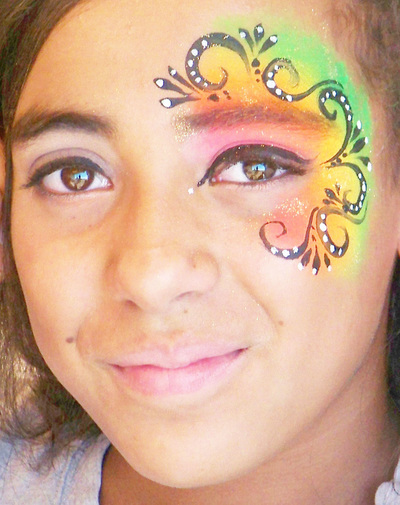 In the Summer I do many events that have large numbers of individuals including fairs, carnivals, end of school field day's and more, I am always asked if I can do quick and easy faces in less time than my more popular detailed faces and have them still look good! 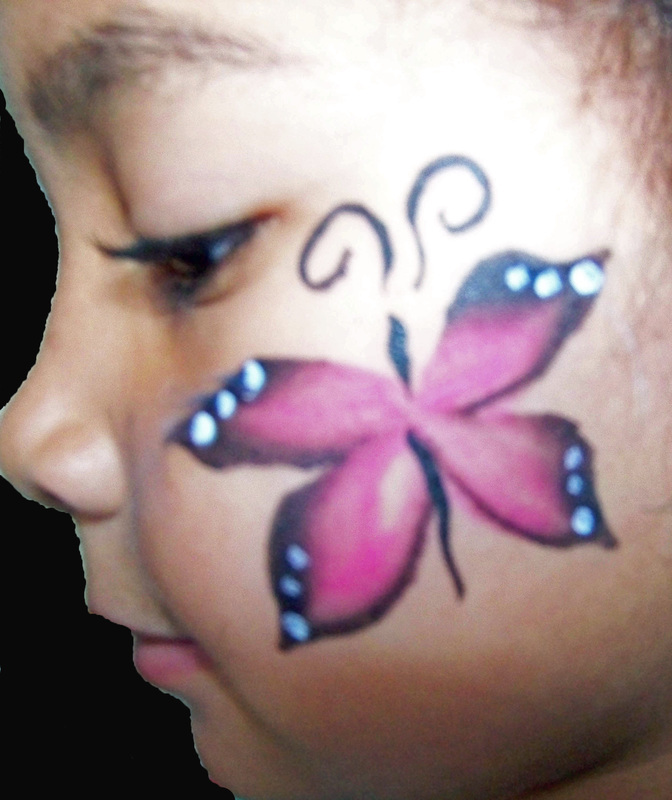 Here are a few of my quickest designs that I can do in less than three minutes!